I was happy to get this in the mail a few days ago…. I am proud to share that I am now a nationally licensed interior designer! 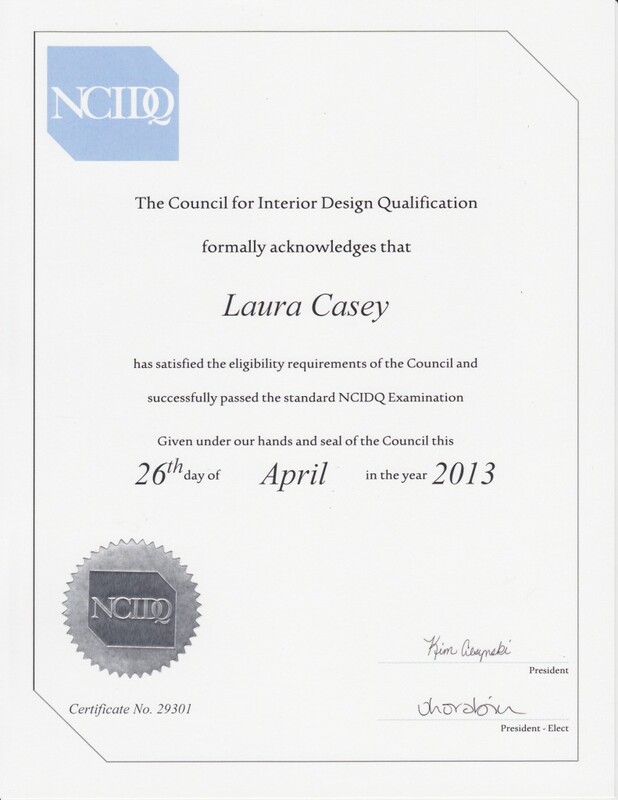 Passing the NCIDQ has been a goal of mine since I was in design school and I’m so glad it’s now off the to-do list!